GunBroker.com established Membership Badges to distinguish members who have met certain criteria. A user's membership badge(s) display in different places on the site, such as the item listing and the user's feedback rating. A Verified Member is a member who passed our extended user verification security screening. These users will have the badge, , next to their user name when presented on the site. 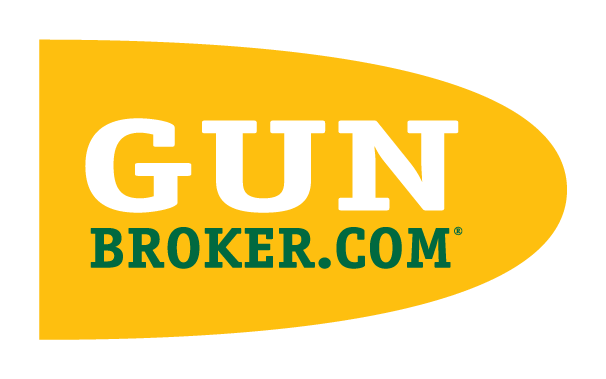 This distinction lets buyers and sellers know they are dealing with a user who has passed the GunBroker.com verification process. To become a Verified Member, please go to our Extended User Verification page. There is a fee to initiate the verification process. A FFL badge is displayed for users who have registered with GunBroker.com as a Federal Firearms License (FFL) holder. These users will have the FFL icon, , next to their user name when presented on the site. This distinction lets buyers and sellers know they are dealing with a member who holds a FFL. To obtain this distinction, you must already hold a FFL from the US government, and you must complete the GunBroker.com FFL Signup form. If you are a member of the GunBroker.com FFL network, but do not wish to have a FFL icon next to your user name, please go to your Account Preferences in Welcome>My Account> Account and turn off the FFL membership badge. A Top Seller badge is displayed for users who have received the recognition by GunBroker.com as being a Top Seller for the past calendar year. These users will have the icon, or or , next to their user name when presented on the site. GunBroker.com recognizes the Top 100 Sellers, the Top 25 Sellers, and the Top 10 Sellers in total dollars sold on the site. A GunBroker.com Gold Member is part of our premium membership program. Gold Member benefits include free gifts upon joining, advance notice and access to the Deal of the Day, special offers from industry suppliers, and the chance to win promotional items from industry leaders, among other benefits. To learn more about the program, see GunBroker.com Gold Program.